The Display Carrier System protects mobile and stationary displays from mechanical impacts as well as from dust and water spray. Typical areas of application include laboratory and analysis technology as well as healthcare and building automation. If you would like to find out more about Phoenix Contact’s Display Carrier System, check out our website or leave me your contact and I will get in touch with you soon. Introducing the latest addition to housing family, EH housing – the universal housing system with modular concept which is tailored for your electronic application needs. EH housing offers you simple design-in, thanks to its variable housing form factor – high and flat design! Let us look into details of this marvelous housing family. For a functional device concept, PCBs can be installed in all three space direction. Free choices of PCB connection technologies are available from Phoenix Contact. We have them all incorporated seamlessly into our latest EH housing. 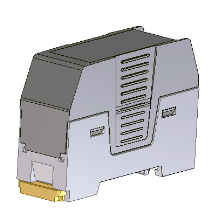 From conventional terminal blocks, plug and headers, to RJ 45, or even USB ports, to cover your wide range of today’s electronic application! Do you want to house your PCB? Do you want to save more to maximize your profit for your product? Do you want your PCB to be covered within Phoenix Contact superb quality and reliable housing? Talk to us now! We are always available for you! Phoenix Contact’s new relay technology makes this compact design possible. 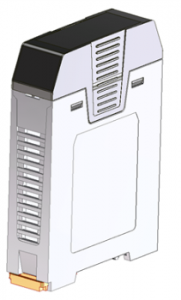 The design is based on a slim but powerful basic relay characterized by minimal space requirements, low energy consumption, and high system availability. The safety relays switch loads up to 6 amperes, are compatible with many signal transducers, and can be used in many different applications thanks to extensive approvals. This makes the new products especially suitable for mechanical engineering and process industry applications. For users, these slim modules require up to 70 percent less space. Since only a single enabling contact is needed, applications can be built with new and improved cost-effectiveness. 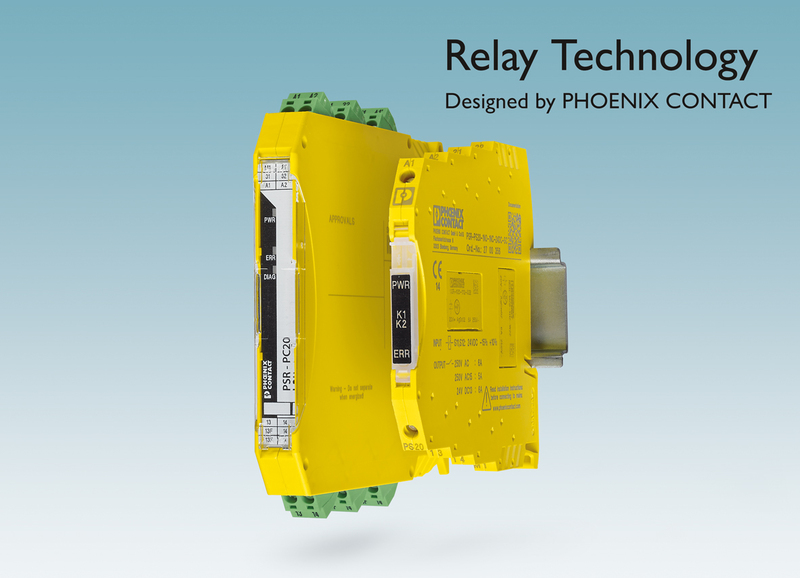 Safety relays can even be used to build distributed systems in potentially explosive areas. The terminal carriers also enable the use of system cabling solutions for a fast and correct start-up and field connection. The complete PSR Mini range of safety relays consists of 6-mm and 12-mm models.